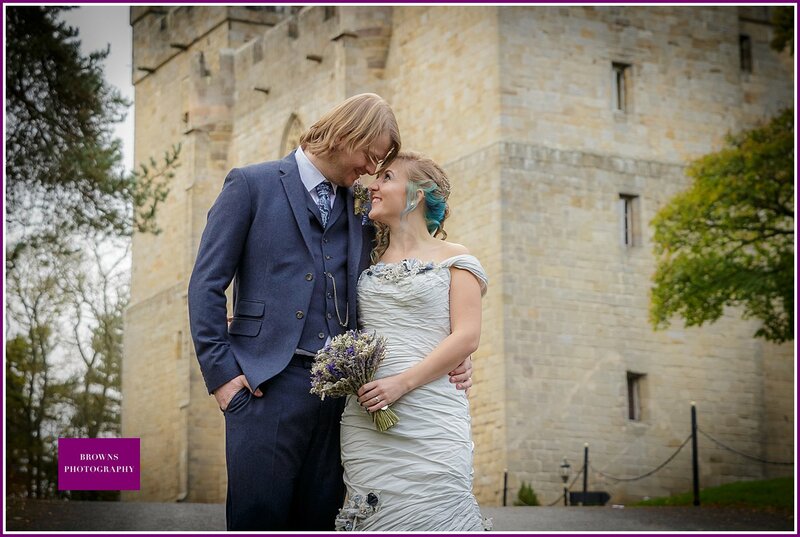 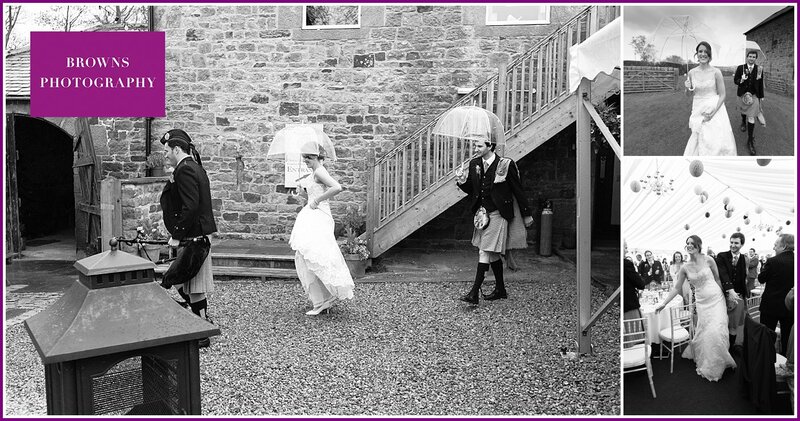 Liane and Ash chose fantastic Langley Castle for their autumn wedding……and to add a twist to the day they decided on a Halloween theme….well, they did get married a day or so after All Hallow's Eve. 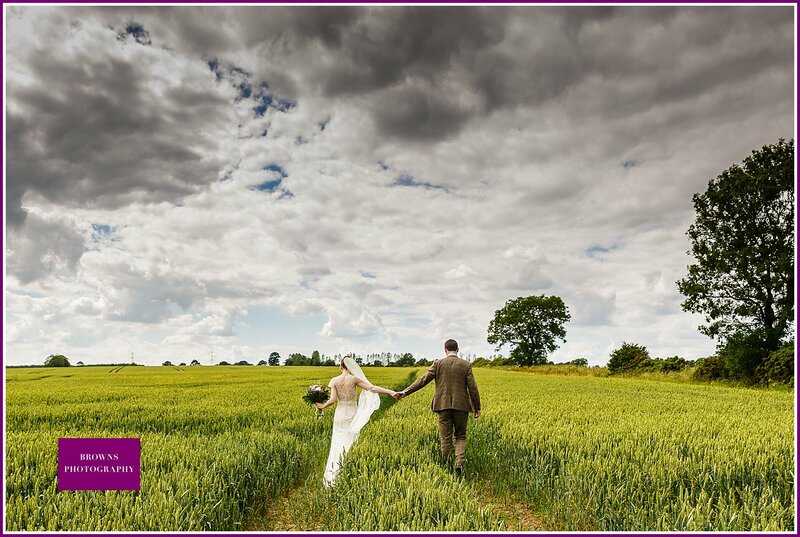 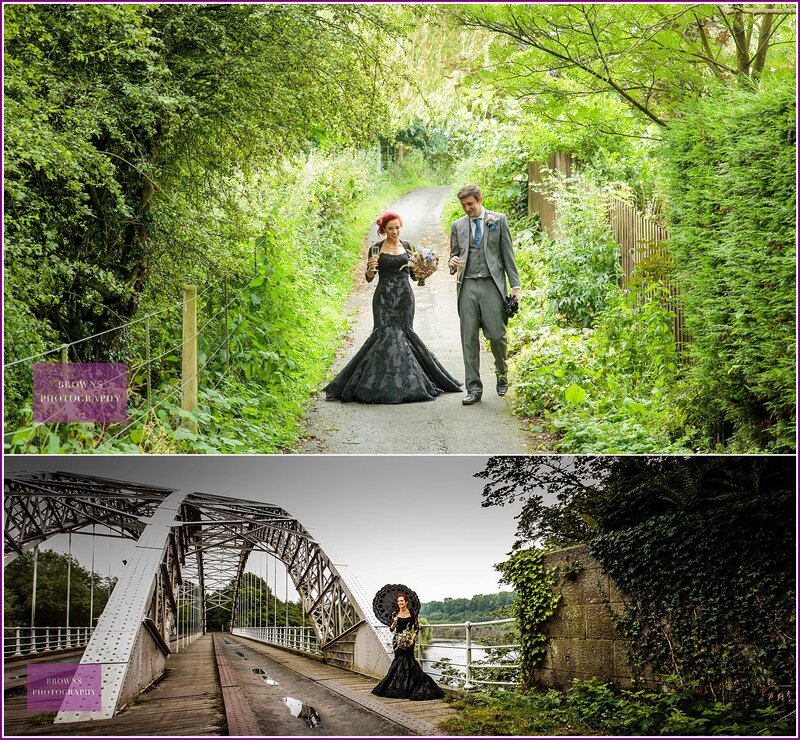 They went to fantastic lengths to tie in all the little details of their day to a 31/10 feel; everything from Ash's cufflinks to Liane's shoes and earrings! 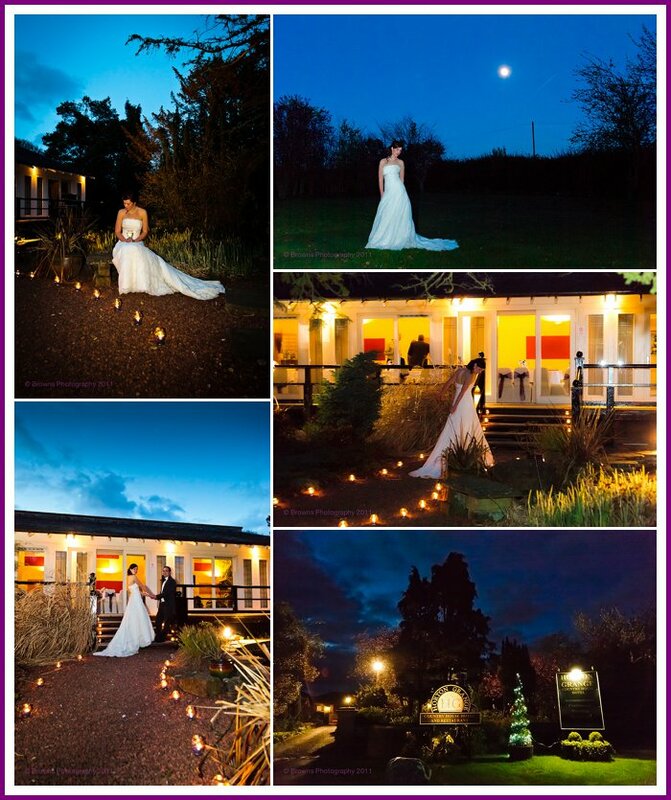 Read on for more details…..